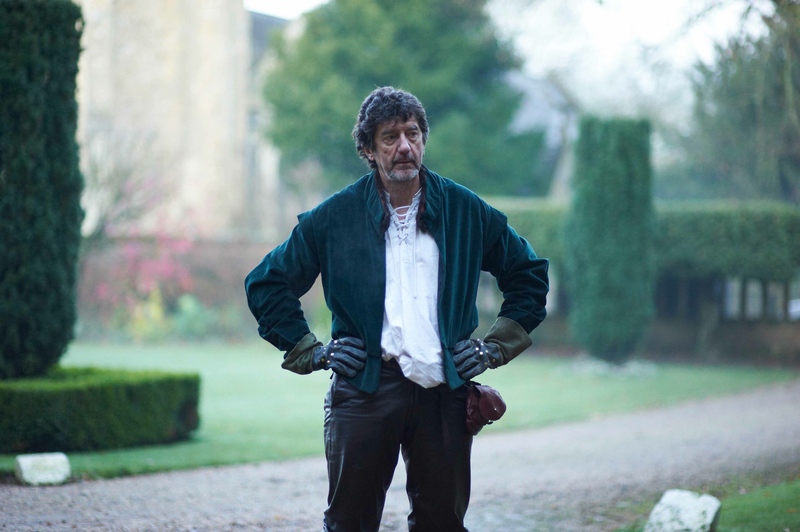 Lazare is a brand new character in The First Musketeer, a veteran soldier from the reign of Henry IV of France. He inadvertently “adopts” the three young musketeers and helps them to find their true calling as French heroes. ← What is The First Musketeer?